The third incarnation of Bill Wagner's best-selling Effective C# has flown off the presses, and a copy has landed on my desk. Apparently it's flying off the shelves, too, because it's currently Amazon's #1 new release in the category of Microsoft C and C++ Windows Programming. 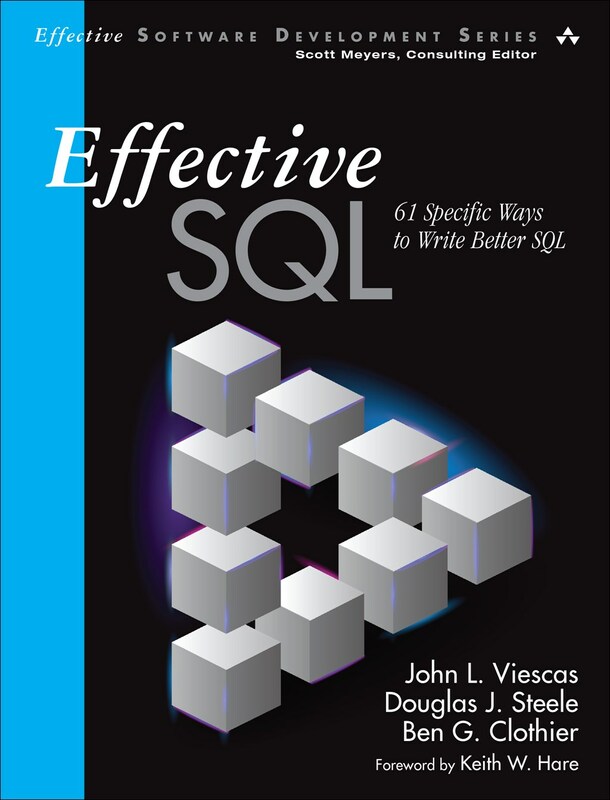 If you'd like the book to land on your desk as well as mine, you might want to place your order quickly. 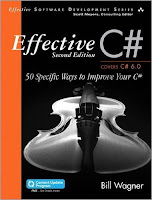 This revision of Effective C# is part one of a two-park comprehensive update Bill is undertaking for both his C# titles (the other being More Effective C#). For details on the motivation for the updates and his thinking about them, check out Bill's recent blog post. 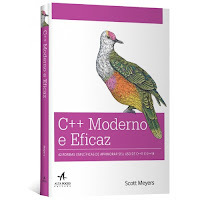 The latest addition to the Effective Modern C++ family goes by C++ Moderno e Eficaz and targets readers of Portuguese. My understanding is that the book's been out for a few months, but my copy arrived only a few days ago. 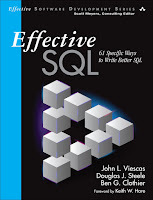 Like most foreign translations of EMC++, this one uses just one ink color, so if you're comfortable with technical English, I recommend the four-color English (American) edition. However, if Portuguese descriptions of C++11 and C++14 features is your preferred cup of tea, this is the brew for you!